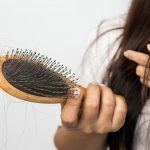 Are you suffering from the hair fall? Does this Make you feel less confident about your personality? In a quest for a reliable solution for this problem? Hair transplant is the quick answer for you! 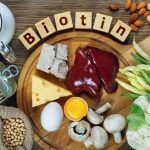 Hair transplant in Turkey reviews are positive and thus imply that patients who got treated for hair fall are now happy with their overall look and personality. Thanks to Avrupa Sacekimi! Avrupa Sacekimi is one of the best hair transplants in Turkey who has become a renowned name for rendering qualitative hair transplant treatment at a competitive price. 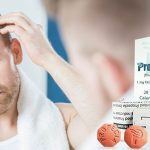 We are using advanced techniques for hair restoration which is providing remarkable results, and this process does not cause any pain to the people. We offer a high success rate in our treatment which you will not get anywhere, and it is quite evident from our previous work. We have a team of highly qualified surgeons who know the art of performing the hair transplant process smoothly and efficiently. Till now, we have performed some treatments with complete perfection. Our clinic is equipped with all the latest equipment which guarantee superior hair transplant service. What Transformation Can You Get from this Treatment? After the hair transplant, you will observe great volume in your hair which can proudly flaunt without getting conscious. 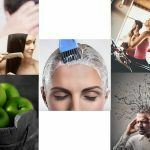 We helped many people who are under stress because of their thin hair and constant hair fall. What Our Patients have to Say About Us? The people who have opted our hair transplant process are truly impressed with its incredible results. We have not received any negative feedback related to our service from their end. They have even recommended our service to their friends and relatives going through the same problem. They trust us because they know that we offer them an exceptional service. So, the people who desire for more volume in their hair then do consider us as we will make you achieve the outstanding results post-treatment. Why delay longer? Just book your free consultation today from our hair transplant experts to get the best advice! For any doubt related to the hair restoration technique, don’t hesitate to contact us. We will be more than happy in assisting you! Always remember that we are just a single call away! 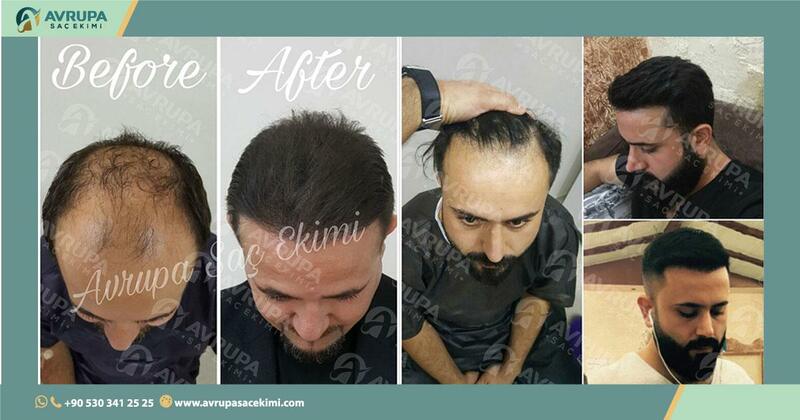 Avrupa Saç Ekimi is the oldest and most experienced hair transplant clinic in Turkey. Contact us now for a free consultation!